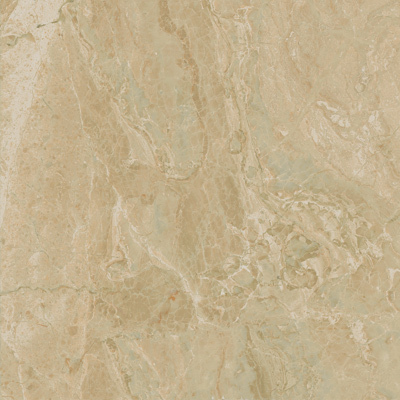 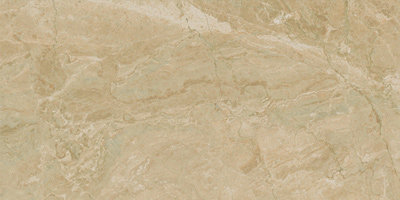 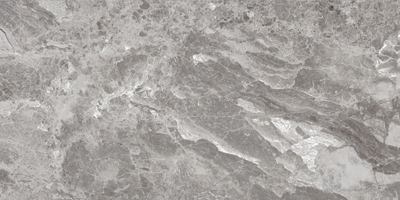 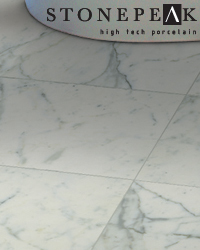 Introducing Classic, a timeless collection of marbleized porcelain tiles created by StonePeak Ceramics. 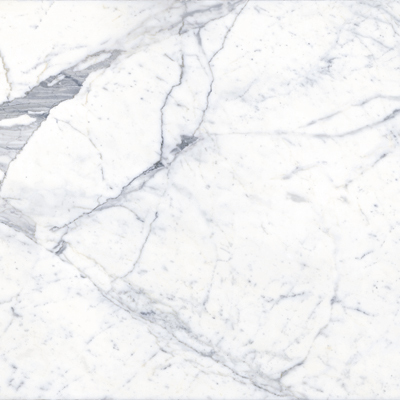 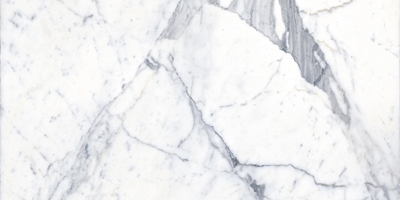 Select from one of three beautiful marbles: Statuario white, Bardiglietto grey or Cremino beige; perfect for both floor and wall installations. 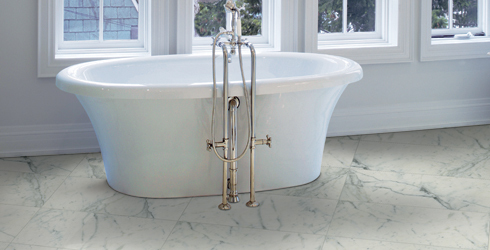 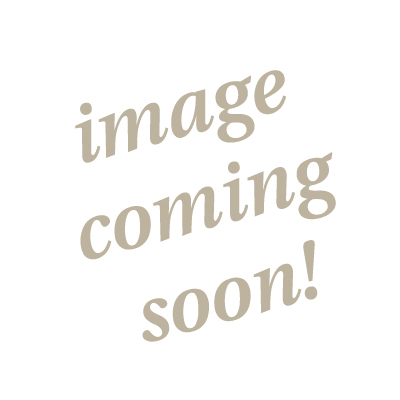 Classic is available in both 12x12 and 12x24 formats, with decorative mosaics and matching trims.